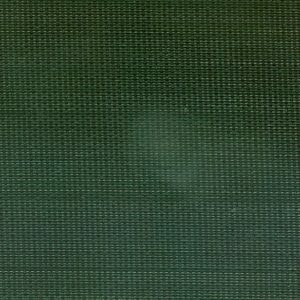 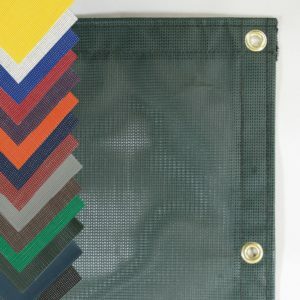 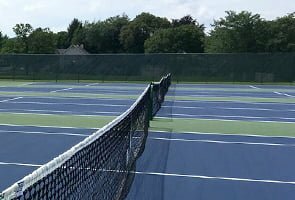 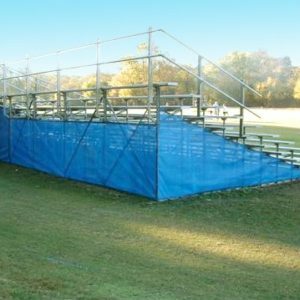 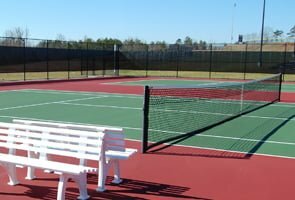 If you are looking for a durable, long lasting, and affordable windscreen for your Tennis courts, look no further than National Sports Products, a division of Douglas Industries, Inc. For unsurpassed quality, all Douglas® screens are made from the best UV and weather resistant materials. 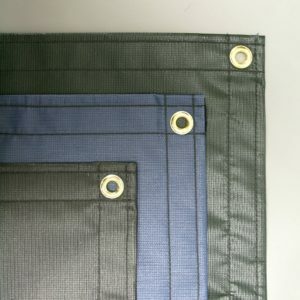 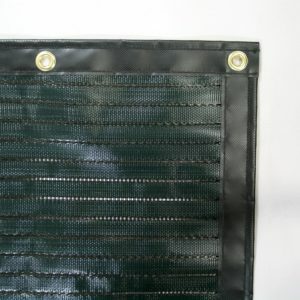 Strength is maximized with their unique extra-strong reinforced hems – the strongest in the industry. 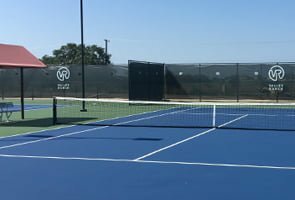 The full-line of Windscreens offered by Douglas® ensures you can find the best material for any recreational or industrial application. 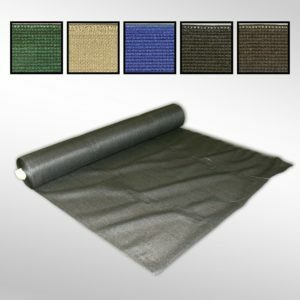 Douglas® provides great service and expertise as well as superior fabrication and attention to detail.